A few months ago I was going through that Hatsune Miku: Project Diva X grind, and the whole time I was just thinking, "Well at least I’m not doing this and paying arcade prices like those suckers playing Project Diva: Future Tone." And now that arcade experience is finally ready to come home to the PS4. 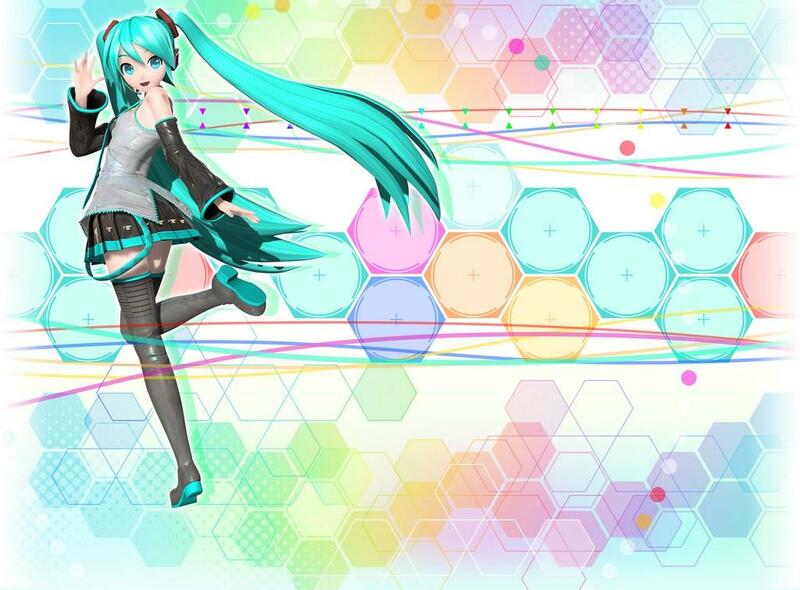 If you’re a fan of Hatsune Miku, then this is more or less the game that you’ve been waiting for. But don’t throw away your copy of Project Diva X yet. There’s still a few trifles that keep this from being the definitive experience. If you’re fortunate to live near an arcade that has a Hatsune Miku: Project Diva: Future Tone machine, then consider yourself lucky. Because while this game attempts to emulate the arcade experience, there’s still a little bit missing that gets lost in the conversion to the PS4 edition. The big thing being the controls. For the most part the controls are as faithful as they can be. The tricky bit is using the touch pad to do the swipes that the arcade has a dedicated touch pad for. The PS4 controller’s touch pad is just a little bit too small for some of the longer notes. Thankfully you can use the L1 and R1 buttons instead, though that can get a little confusing during some of the more hectic patterns. The arcade sported some pretty good visuals, and nothing has been lost in the PS4 transition. This means a full 60 frames-per-second, and a lot of colorful special effects. 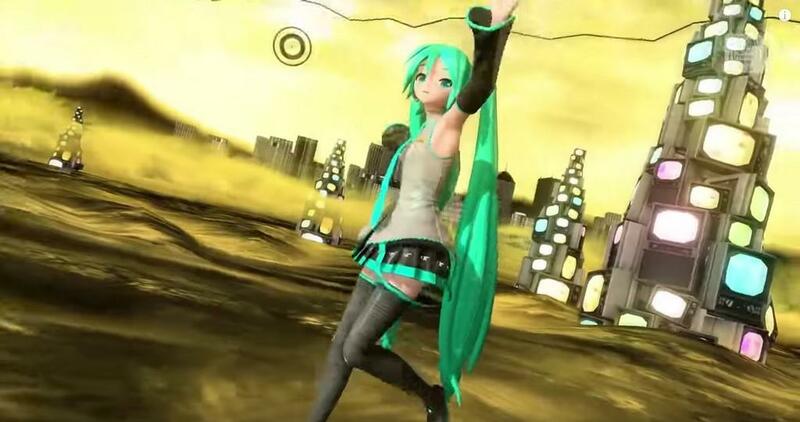 The only thing I don’t dig about this game is the use of the older Hatsune Miku models. These models work for the concerts and shows, but for some reason they really show their age when compared to Project Diva X. The mouths in particular have a very limited range. Granted I’m complaining about the looks of a fictional video game character, there must not be anything more wrong than that? Well, I’m also disappointed that the lyrics are simply in Romanji, meaning it’s in Japanese, but displayed in the English alphabet. Atlus and Sega have gone through the trouble to fully translate some songs in the past, and that they couldn’t get ported over to this release is slightly disappointing. If you’re looking for content though, then man is this game ready to deliver. There’s 224 songs. This includes almost every song released in the previous arcade iterations, up through Future Tone, and some songs that were patched in after Future Tone hit the arcades. So you’ve got plenty of songs from artists like KZ, Oster Project, Ryo from Supercell, and Deco*27, along with a handful of other talented artists that were only tapped for one or two songs. You’re not going to find anything from Project Diva X in here, so hang on to those discs, but you’ll get everything released from the previous American releases, and their DLC. The catch here is that you’ve got to buy two separate packs of content, one is all the content from Future Tone, and the rest is from Colorful Tone. The overall cost of entry isn’t that much higher than previous releases. Considering how much you get for the price, it’s easily justified, especially when arcade prices are averaging $1.50 just for two songs. 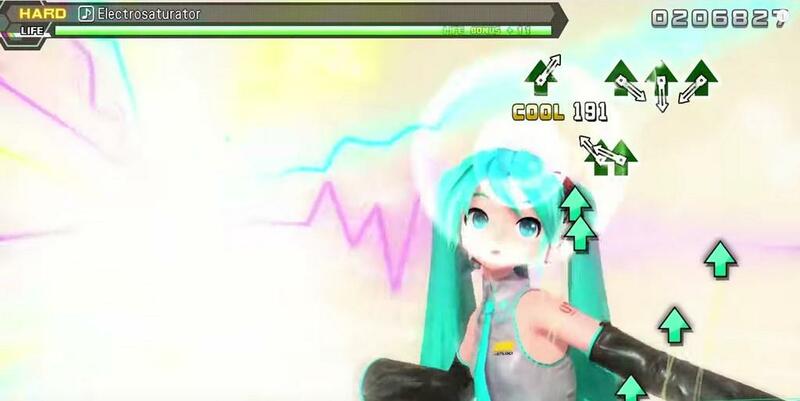 If you haven’t played a Project Diva up until this point, the gameplay is rather simple. Symbols appear on the screen representing the face and directional buttons on the PS4 controller. Tap them in time with the music as the notes fly in. There are also slide notes that you can hit with the L1 and R1 buttons, or with the PS4 touch pad. Hold notes can also generate bonus points depending on how long you can keep them pressed. You can see in real time during the song where you stand on "passing" by looking at the bottom of the screen. Depending on how well you do in a song will determine the amount of VIP points you receive at the end of the stage. These points are used to purchase all the costume modules, of which there are over 300, so it’s going to take some dedication to get them all. If you can’t get enough of Hatsune Miku, then this is definitely the package to get. There’s so much content that it’s actually kind of staggering. Short of Rock Band you’re not going to find a game with more content. At the price, this game destroys most other music game offerings, including Project Diva X which was released in August of 2016. Of course all this content isn’t going to be everyone’s cup of tea, and your own enjoyment is predicated on how much you can handle the digital songstress and her friends. But for those who enjoy Vocaloid and the wide variety of music that encompasses it, I don’t think you’re going to find a better package anywhere else. There's so much content here that it's going to keep the most ardent Hatsune Miku fan busy for quite some time. If you've played previous games in the series, there's no reason not to grab this one, if only just to have all the content in one central location.